Well didn’t September disappear very fast? One minute it was lovely and warm days, then somewhere a switch was flicked and Autumn arrived with a bang. Colder days and nights, heavy rain that flooded quite a few local areas. 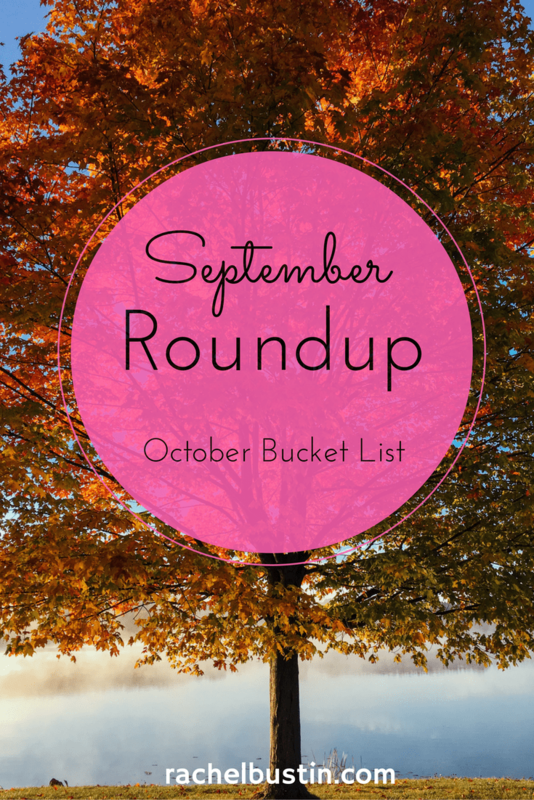 Now it’s time again for my monthly roundup and bucket list post. Here is last months post. With it being my last month of Maternity leave September went super quick. Now onto the next challenge in my life starting on Monday. Becoming a working mum. I must admit I’m a little anxious about leaving baby girl, but she is going to be with my mum and I trust her completely. So September has all been about the preparation for the next big step in our lives. Having a household with both of us working. I have dug out and washed my old uniform – just the ironing to do this weekend! Its going to take a while to get back into a routine plus fitting in blogging. This month has been a great month for my blog. I have blogged most days this month and I’ve loved it! I joined in with You Baby Me Mummy’s Productivity course and joined her #MomBossSquad on Facebook. 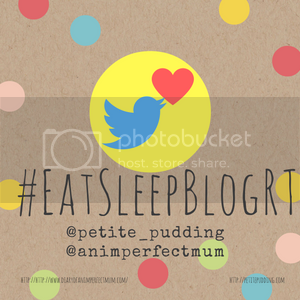 Met some lovely other bloggers with all of us having similar aims for our blog – To go pro and earn money from it! I learnt all about time blocking from that course. It has changed how I look at blogging and has made it so much more manageable now – big bonus with going back to work! 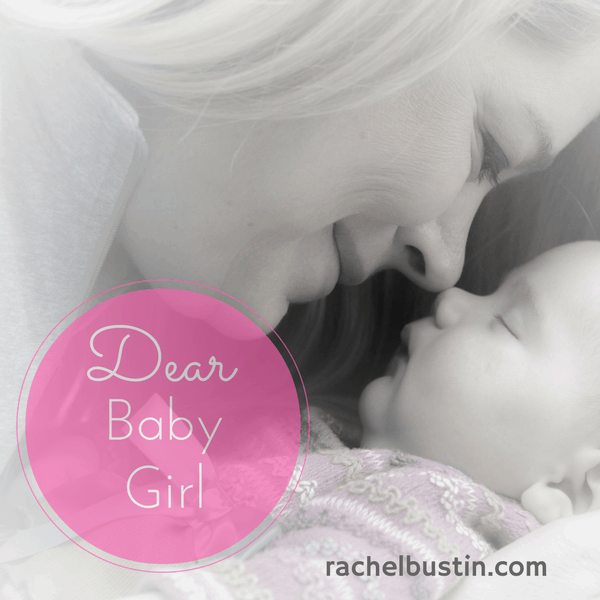 My favourite post from September was – A Letter to my Dear Baby. I wrote this during the middle of the night when I was extremely tired on my phone. It’s very special to me. ~ Aim to keep on building my page views. ~ Pitch to brands for pre-school toys and games to review and feature in my Christmas Gift Guide I want to set up on the blog. ~ Start up my newsletter campaign for subscribers. ~ Dig out my pre-maternity work clothes and see if they fit ready for heading back to work. I’m really pleased that I have crossed off all but one thing on my bucket list for September. My page views have increased, I have pitched to lots of brands for my gift guide. You know how it goes – some successes some not. I did put out some tweets on twitter and have a fantastic response from that. Keep an eye out in October for my Christmas Gift Guide blog posts! I have worked really hard on building my subscriber list, and now have over 100 subscribers who receive newsletters on my posts, a weekly email on a Wednesday containing my favourite blog competitions around that week and also if you subscribe you can receive an exclusive 3 page mini colouring book only available if you subscribe. I have lots more things planned for my subscribers, so watch this space! Oh if you wish to sign up you can do so in the subscribe box in the sidebar – top right! I have not joined in with as many linkies as I wished to last month. So a big aim for October is to do just that. I must create my own linky list as well because I always forget what’s on when! As always I love to share with you my social media stats. It’s great to look back over and see how they have changed from the previous month. So here is my stats and bucket list for October. ~ Aim to work on Pinterest. ~ Get to 1000 followers on Instagram – I’m sooooo close! 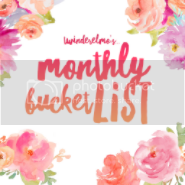 I hope you all have a lovely month and please do let me know what your plans are for the month, I love to read your comments. Well done on a great month Rachel, I hope going back to work has gone well lovely!